If you’re a thrill-seeker with a sense of adventure it’s likely that you will already own a high-quality camera to preserve your memories and show them off to all your friends. 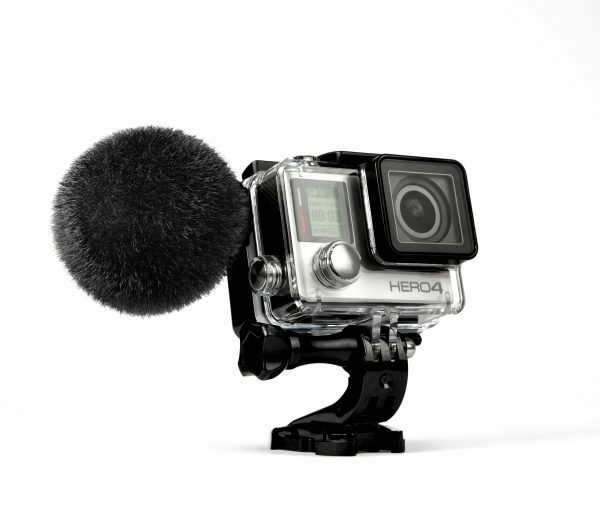 Thanks to audio specialist Sennheiser you can now add another dimension to that record with their new GoPro-verified microphone for HERO4 Black and Silver cameras. 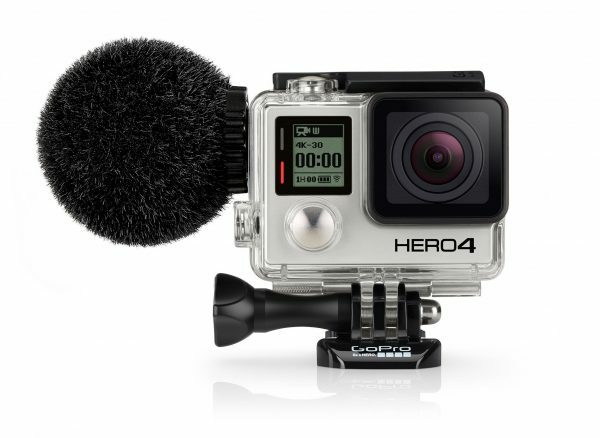 It is the first microphone for the GoPro® HERO®4 camera to acquire “Works with GoPro” verification. It will be available from 24 April 2017. This microphone is unique in that it is specially designed to be robust enough to go wherever you and your camera do. In certain environments, good quality sound has been difficult to achieve but the good news is, we no longer need to accept that. It has a special windshield to decrease wind noise and this enables it to capture excellent quality sound during activities like skiing, mountain biking or climbing. It isn’t just for extreme sports fans though. Any outdoor footage could be enhanced by this device, even a rainy family barbeque. One of the best features is that it’s waterproof so it won’t get damaged in the rain. It remains waterproof for thirty minutes and down to one metre. If white-water rafting, surfing or kayaking is your thing, you can record the soundtrack to your experience and play it back later. Not only is it waterproof, it’s also be designed to withstand wind, snow and dust. It can handle a whole range of environmental conditions, including low temperatures and has elastic suspension to defeat structure-borne noise. Put simply, it is made to handle what you can handle. It’s easy to see the attraction in such a device, especially as it is so durable while at the same time giving fantastic sound quality. 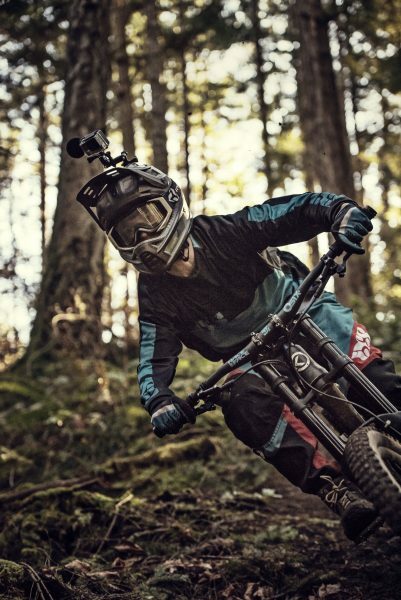 The integration with other GoPro products makes it an obvious choice for someone who already uses the range. If you would like to see audio samples so you can check out the sound quality for yourself, you can do so here. I took a listen for myself and what struck me was how it sounds like you are actually there, hearing what the person using the microphone hears. There was no distortion like on footage captured by mobile phone or digital cameras. The clarity was evident and along with high-quality visual footage would provide a truly authentic experience for the audience. Previous story Get your kids into coding through gaming!